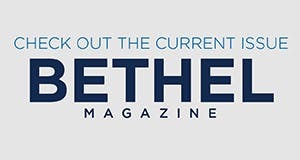 More than 200 Bethel University staff members spent a sunny afternoon cheering on the St. Paul Saints baseball team, eating ballpark food, and connecting with co-workers at the 2015 Staff Appreciation Event on June 24. While the Saints lost 4-2 to the Sioux City Explorers, there was plenty to cheer about, including the team’s brand new ballpark, trademark mid-inning promotions, and pig mascot complete with a tutu. 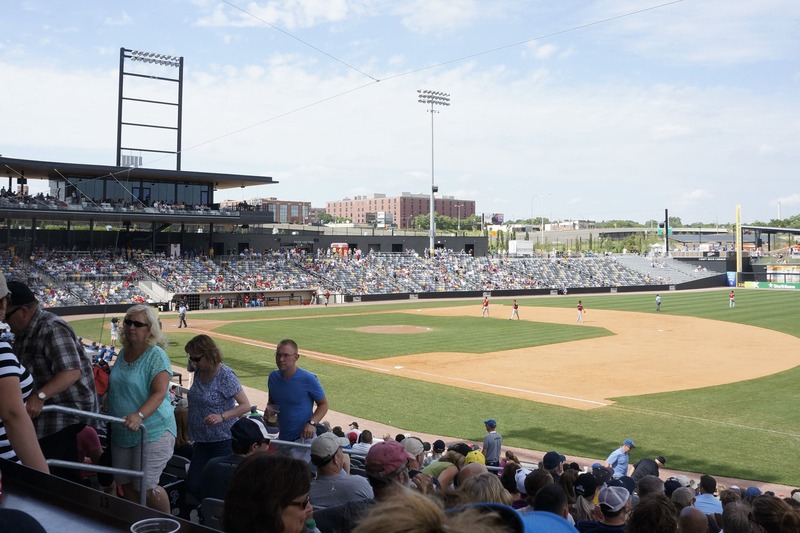 The St. Paul Saints are the premiere franchise in independent professional baseball’s Northern League, garnering national attention and averaging crowds of 7,700 in their first season of play at the new CHS Field in St. Paul’s Lowertown. The team owns the best record in franchise history and currently sits atop the American Association standings.